Classic Colonial on a corner lot in established Derwood neighborhood. Well-tended landscaping invites you to the front door. The main level offers a traditional layout with separate library/office, formal living and dining rooms. The eat-in kitchen is open to the family room with skylights , fireplace and access to the sun room that walks out to the deck. The garage enters into the mudroom/laundry room. Four bedrooms on the upper level including a master with walk-in closet and en suite bath with skylight. Unfinished lower level with cedar closet and rough-in for a bath. Walk to Needwood Lake, close to Montgomery College. 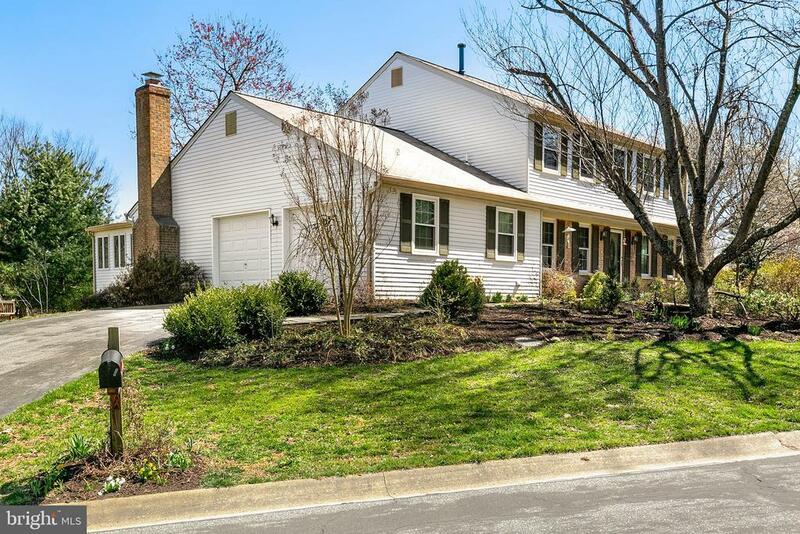 Perfect for working from home or commuting to Shady Grove and Rockville Metro Stations.